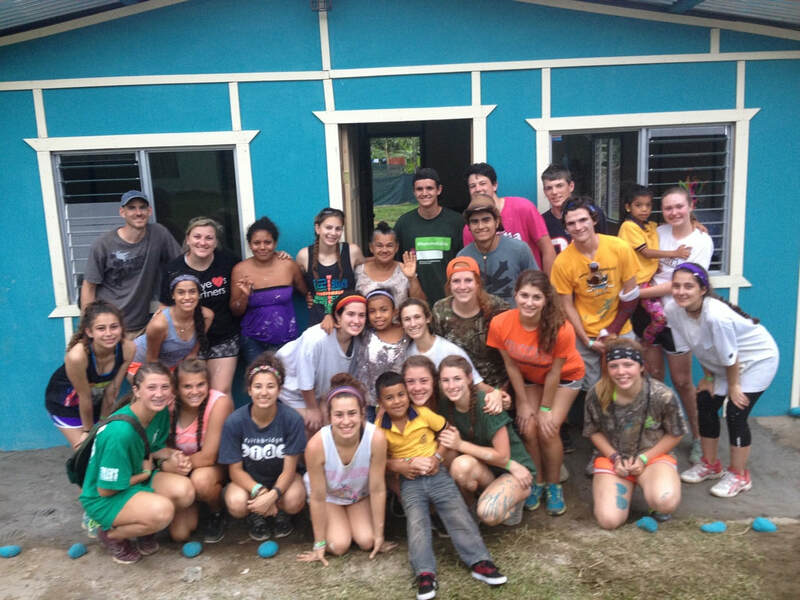 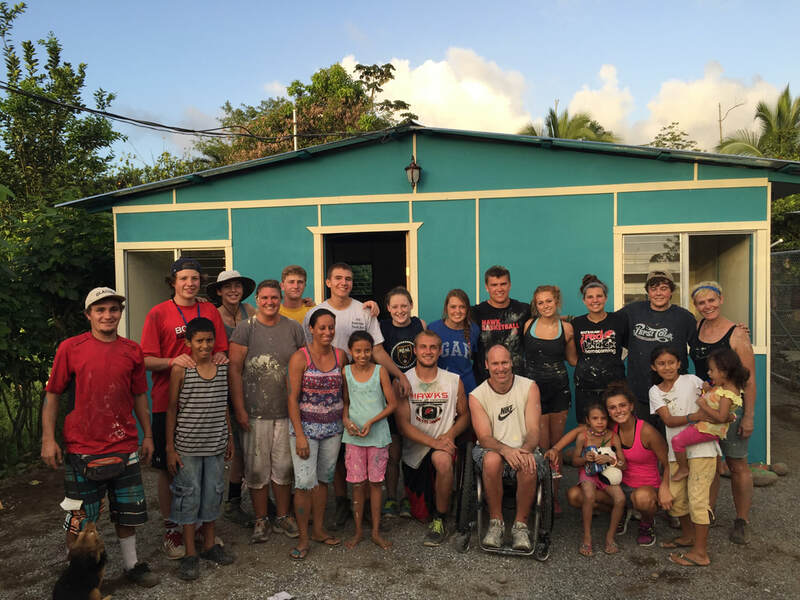 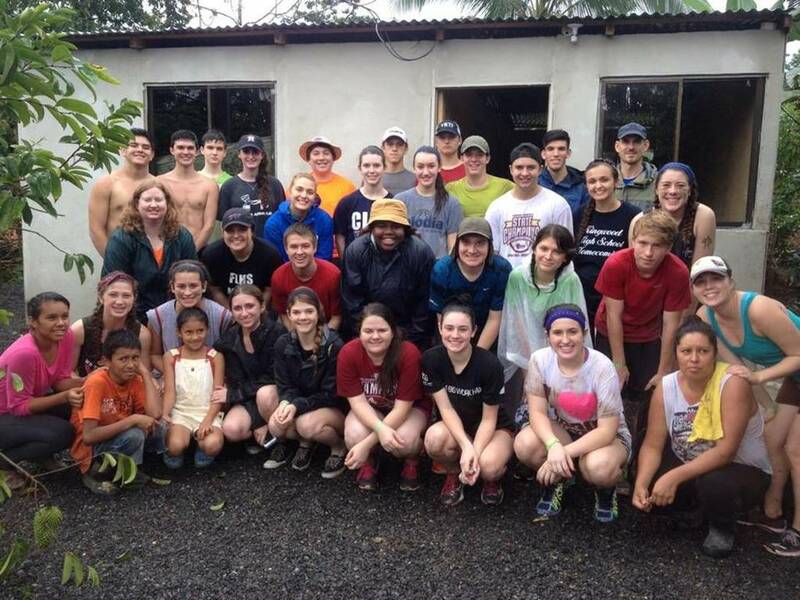 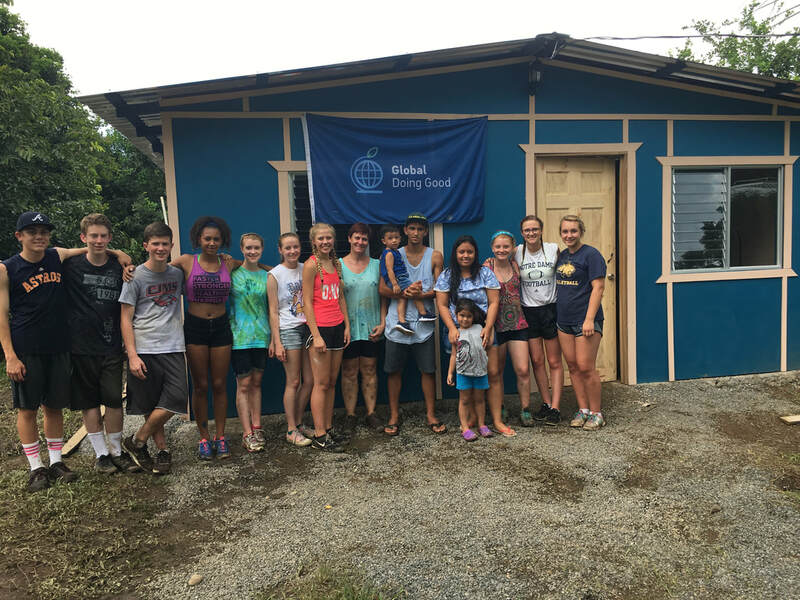 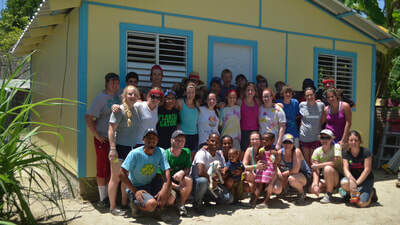 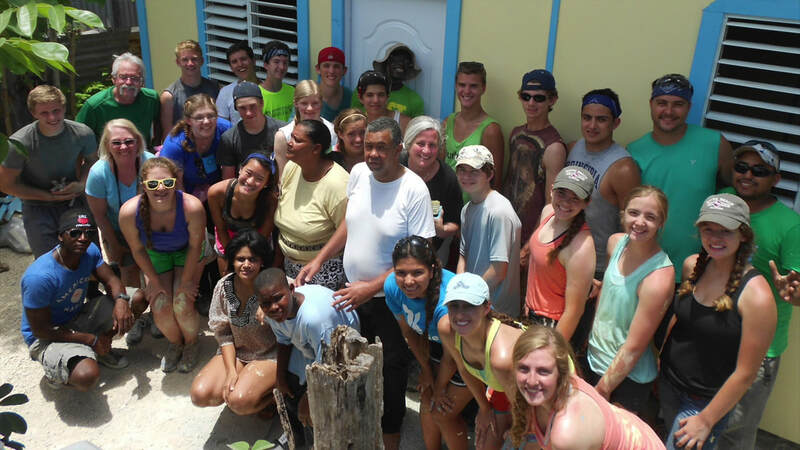 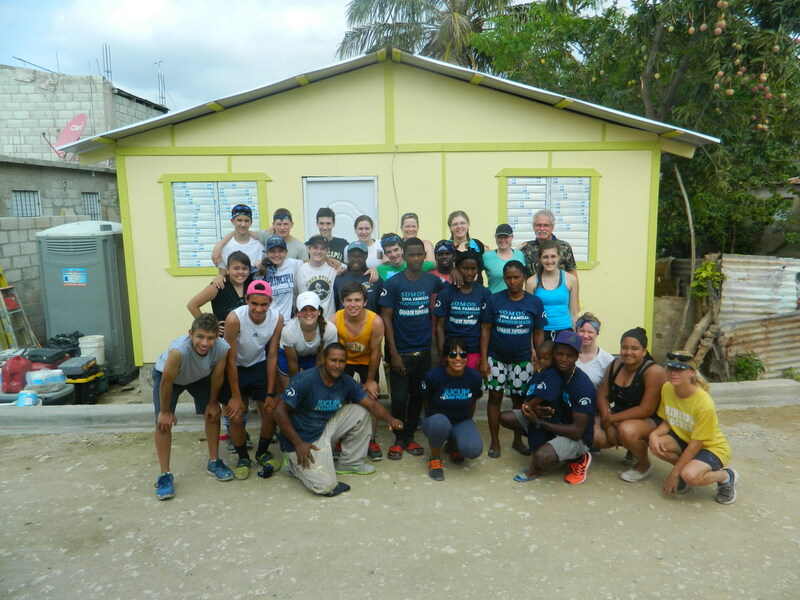 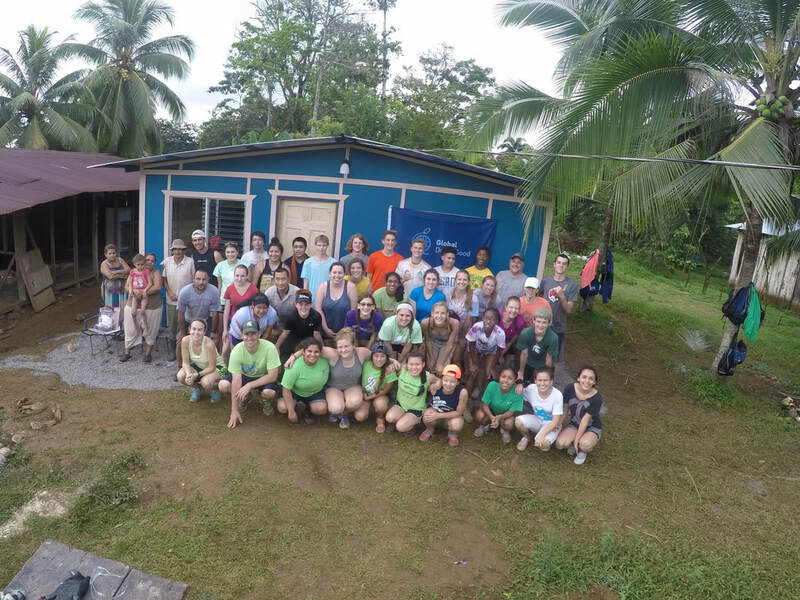 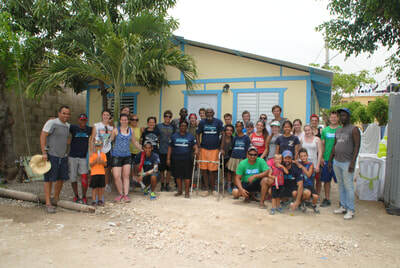 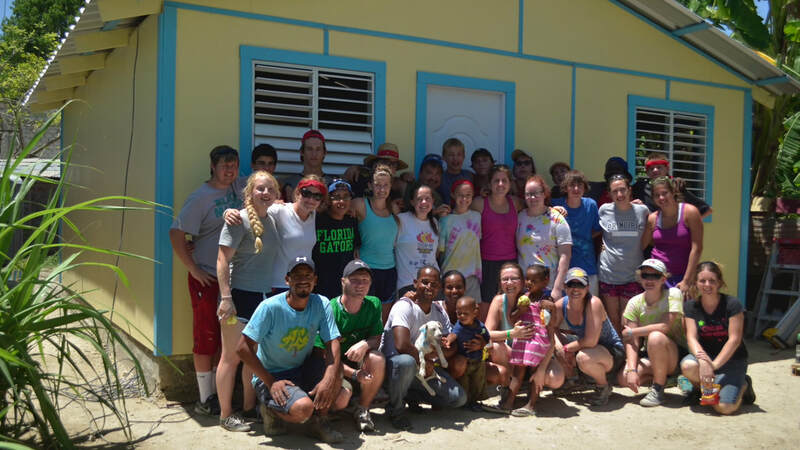 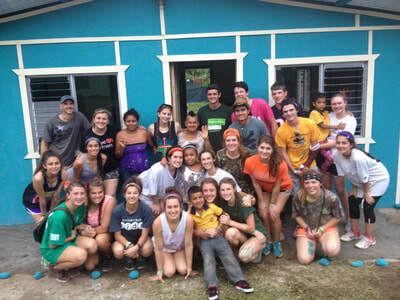 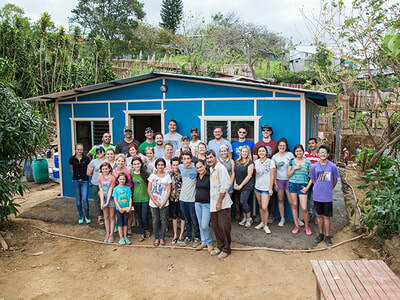 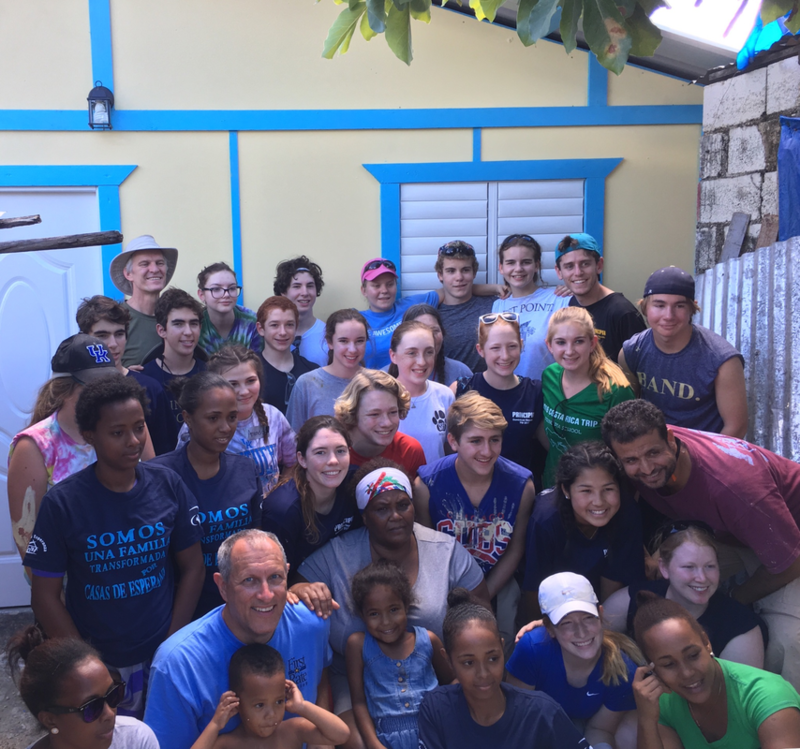 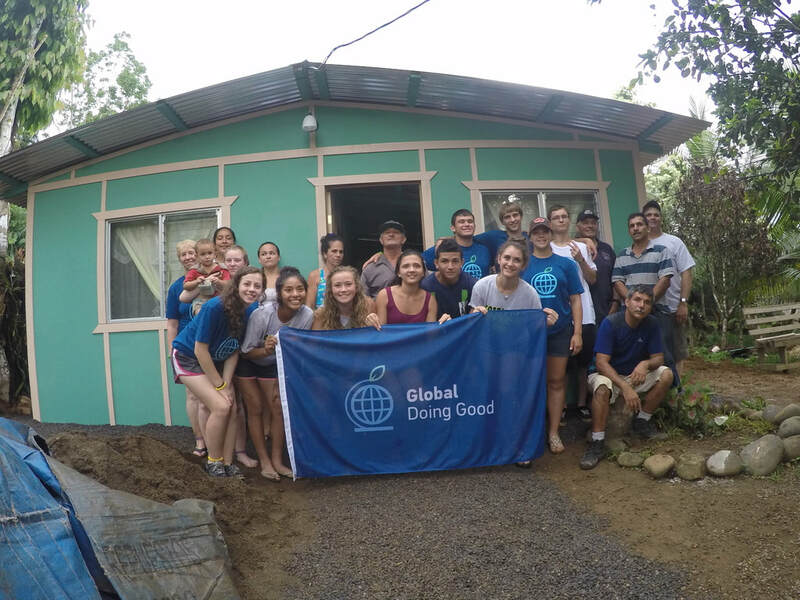 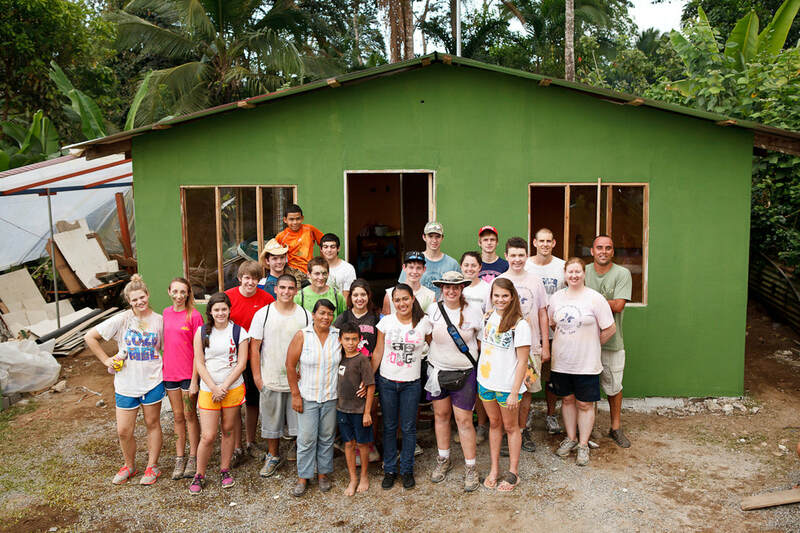 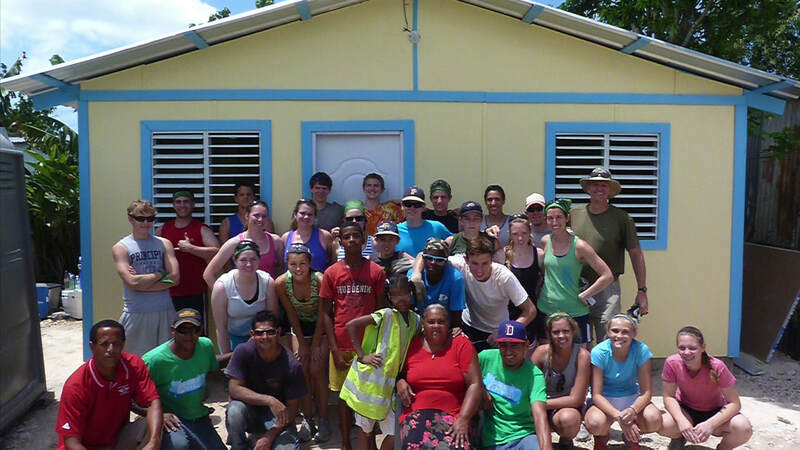 Travel with your student group, church, or family to Costa Rica or the Dominican Republic and build homes for families in need. 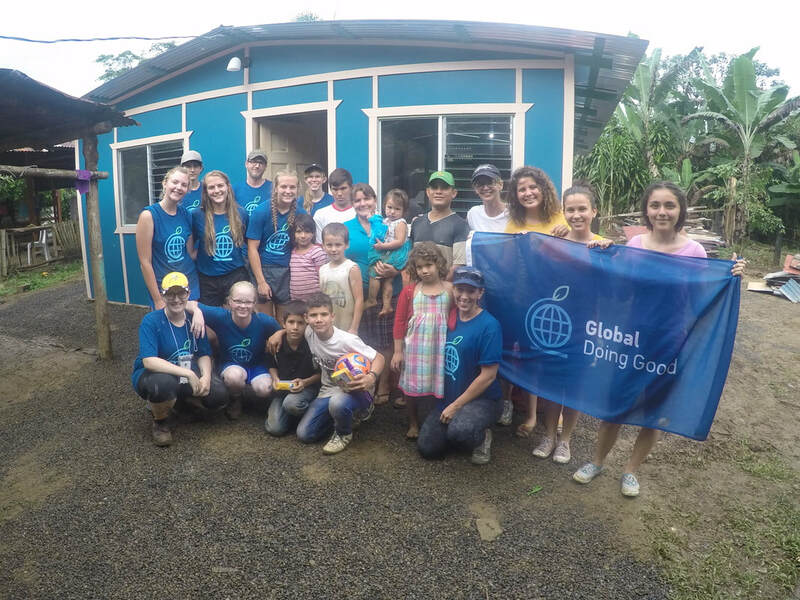 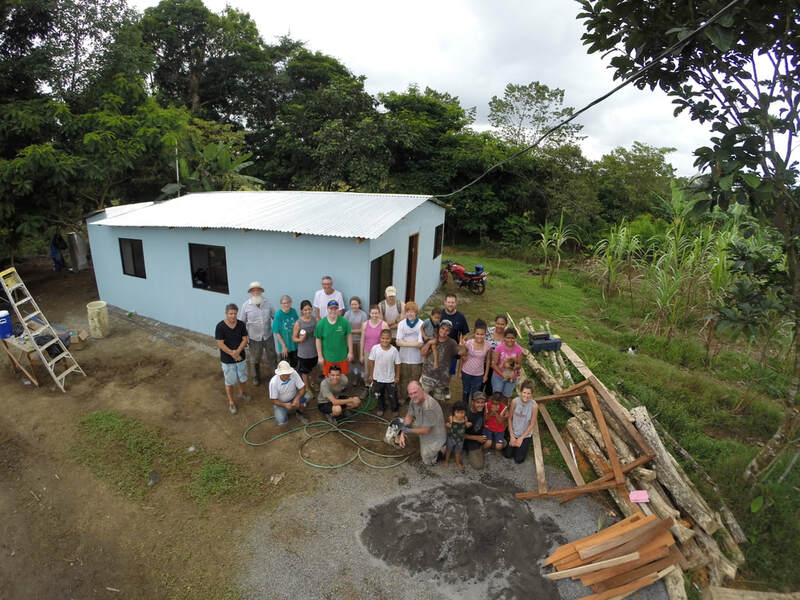 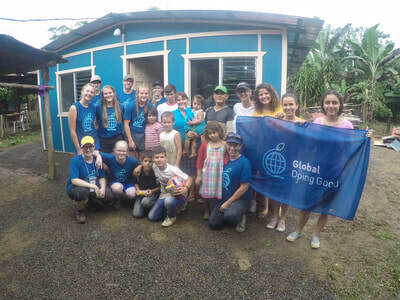 The sound of hammers, the mixing of cement by hand, dipping brushes into buckets of paint, carrying sheets of plywood, and digging with shovels – all so meaningful when you are helping to build a home for a poor family in a place like Costa Rica or the Caribbean. 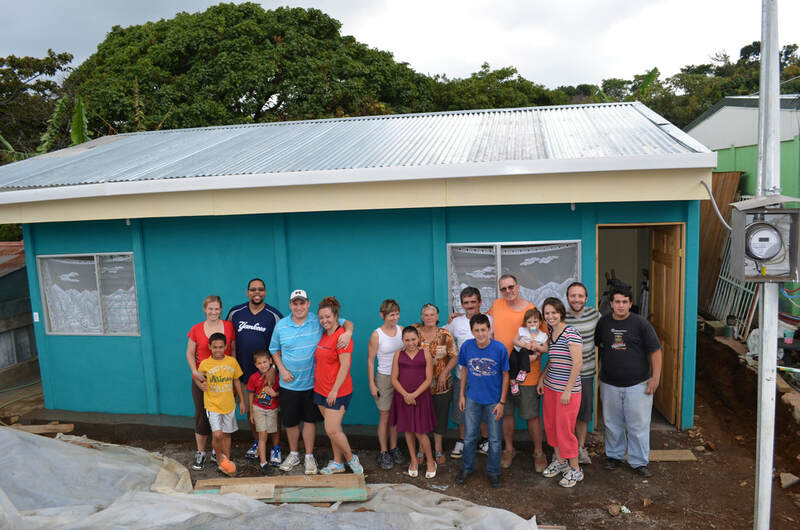 Providing suitable shelter for the poor is one of the most simple and significant things we can do. Each home costs $8000 to build. 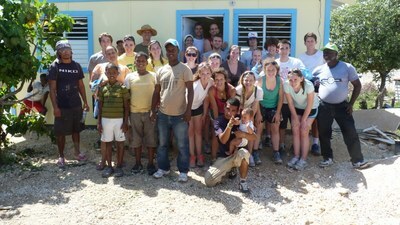 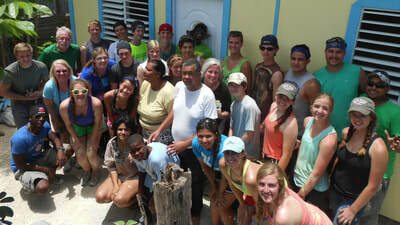 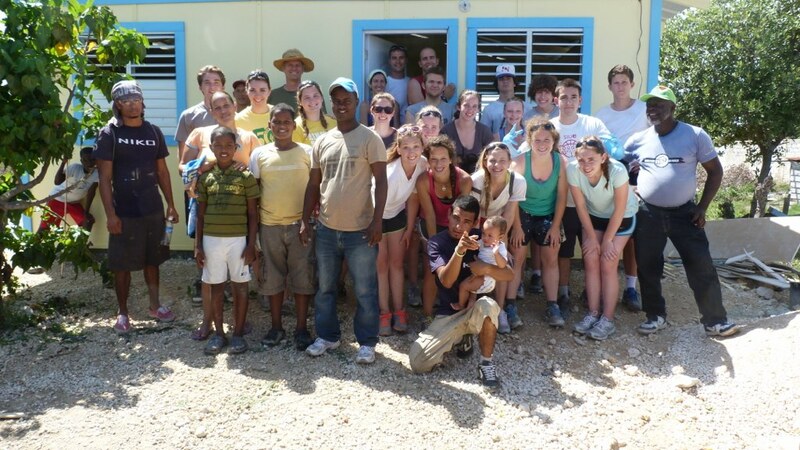 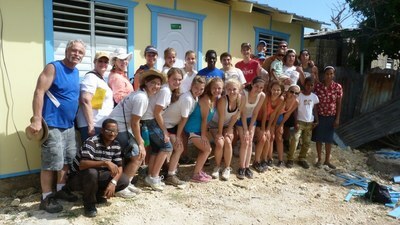 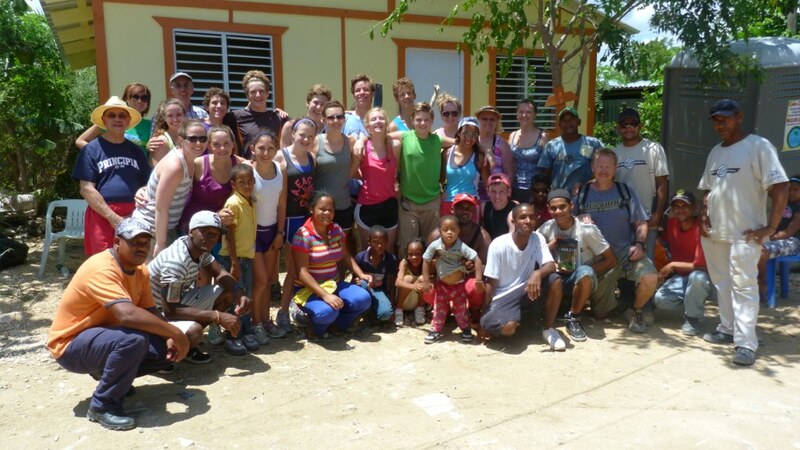 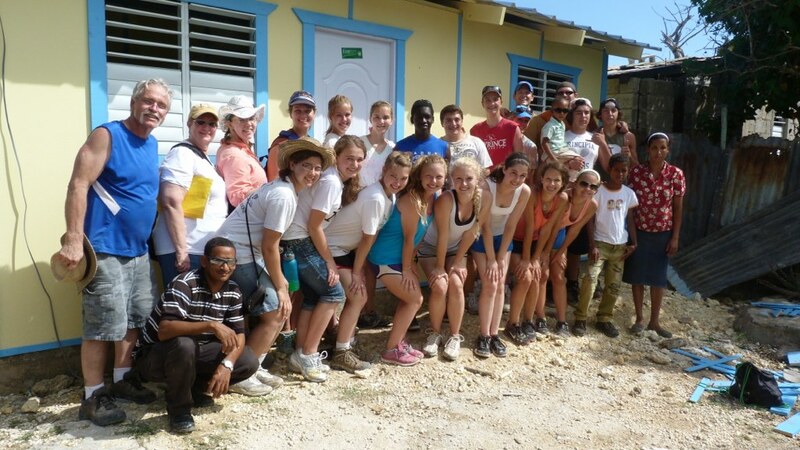 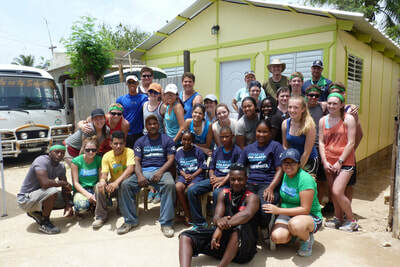 Make a donation or arrange for your group to take a trip and build a home. 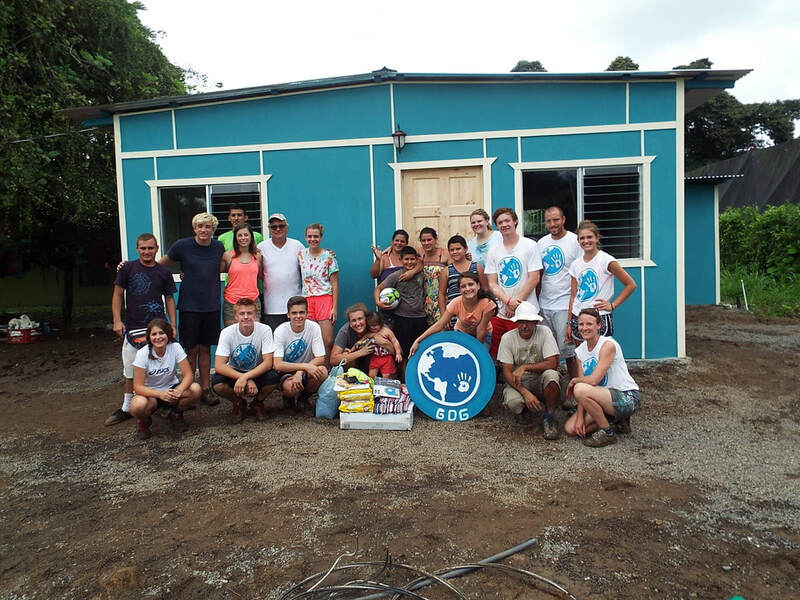 Why build a home abroad? 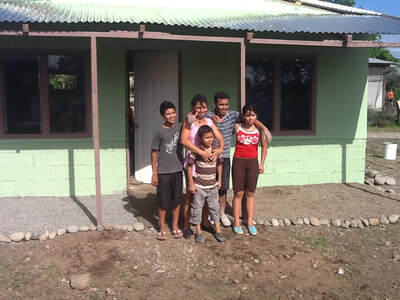 Help a less fortunate family in a profound and immediate way. 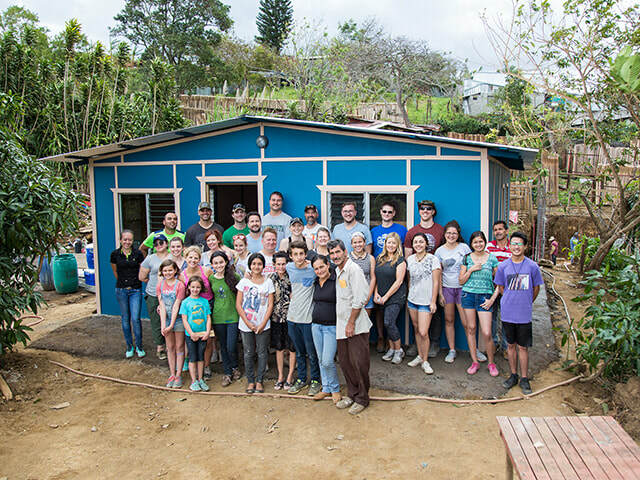 Experience the satisfaction of building something with your own hands. Immerse yourself in another culture. 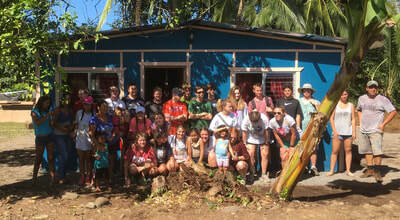 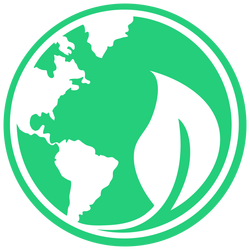  ​help raising the home cost.